Sedation dentistry enables patients who may have a low pain threshold, very sensitive teeth, a gag reflex, or moderate-to-severe anxiety the ability to undergo more advanced procedures for teeth and gum health. At Joshua Wieland DMD, we use a Board certified Medical and Dental anesthesiologists to administer an IV sedation that puts you to sleep safely and comfortably, and provides for the ultimate painless dental care. With the help of Sedation Dentistry, Dr. Wieland can create a deep level of relaxation and contentment for patients that will help you receive dental care without anxiety. 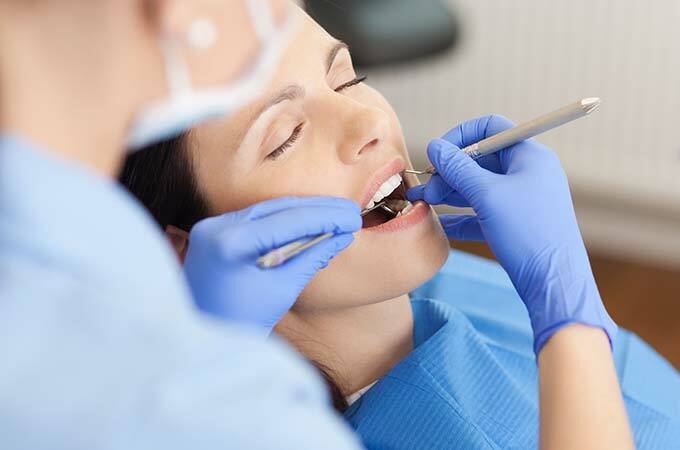 What is Sedation Dentistry or “Sleep Dentistry”? Sedation dentistry, sometimes called “Sleep Dentistry,” is a safe, gentle option used to help patients relax while they are having dental treatment. Medication will be used but you usually remain awake, unless you opt for a general anesthetic which will make you sleep. A low level of sedation: you will feel completely relaxed but will not be asleep. Moderate sedation: you will feel more relaxed, even drowsy and although not fully asleep, you may not remember much afterwards. Deep sedation: you will wake up easily but will be more or less unconscious. General anesthetic: you will be fully asleep/unconscious and will not be aware of anything. As well as being sedated, Dr. Wieland will still apply a local anesthetic into your gum so that you will not feel any pain while he works on your teeth. Being sedated while you have dental work completed brings with it many benefits. Your anxiety will be relieved, you will be less aware or totally unaware of the procedure being carried out and your fear will be a thing of the past.